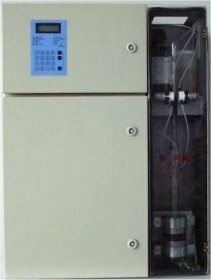 The micromac COD analyser is specifically designed for automatic monitoring of COD in avariety water matrices. Full factory configuration with shipment. Electronics and hydraulics completely separated. Full calibration performed as programmed with optical Density checks with QC range.